Anti-personnel mines are claiming lives of Ahwazi Arabs, according to recent reports. Mine explosions were reported in Sahel Maysan, Dashte Azadegan in November as local Arabs were employed in mine-sweeping along border areas, according to the head of the local judiciary Hamid Azakereh. One landmine expert told ISNA that 29,406 hectares of farmlands are affected by landmines with an estimated 16 million still lying in the region. In terms of landmine prevalence, Iran is rated second worse in the world with all the mines located in the provinces of Ilam, Khuzestan, Kermanshah, West Azerbaijan and Kurdistan. In an interview Nader Torfi, the expert stated that two people were severely injured and one died during landmine clearance in November. Land mines dating from the Iran-Iraq War occur in an large area of Al-Ahwaz, including Sahel Maysan, Al-Howaiza, Al-Mohammerah (Khorramshahr) and Shalamcheh. 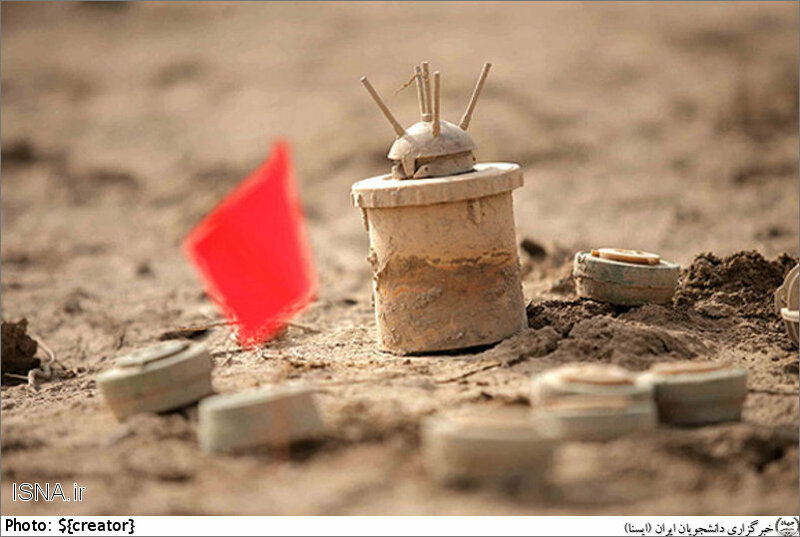 Land mines have claimed hundreds of lives and maimed scores more in the Al-Ahwaz region since the war ended in 1988. Poverty and unemployment has prompted many Ahwazi Arab youth to work in the hazardous occupation of mine clearance, without adequate protection or equipment and putting themselves at great risk. At the same time, they are denied opportunities in the oil, steel and petrochemicals industries, which are the region's main economic activities.